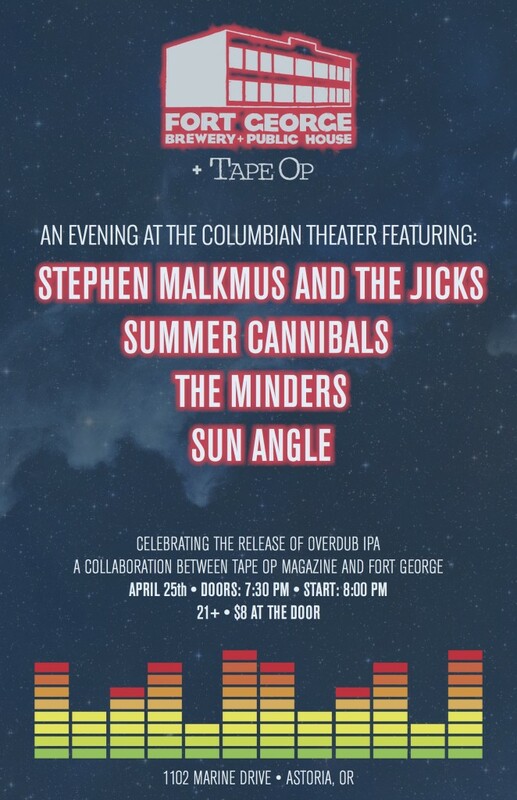 We are excited to be playing this great show at the Oregon Coast for the release of the new collaboration between Tape-Op Magazine and Fort George Brewery. 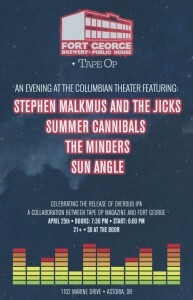 Check out this line up! Come party with us at the coast Saturday April 25th!